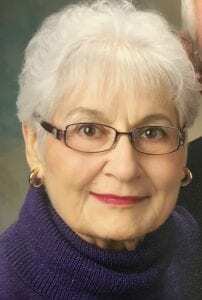 Sylvia S. Rutledge, age 84 of Upper St. Clair passed away peacefully surrounded by family on Saturday, December 15, 2108. Born on December 10, 1934 in Wheeling, WV she was the daughter of the late Cecilia and Louis Sebulsky. Beloved wife to Gerald D. Rutledge for 60 years. Loving mother to Alexandra “Lee” (Michael) Rutledge-Falcione and Gerald L. (Jacqueline) Rutledge. 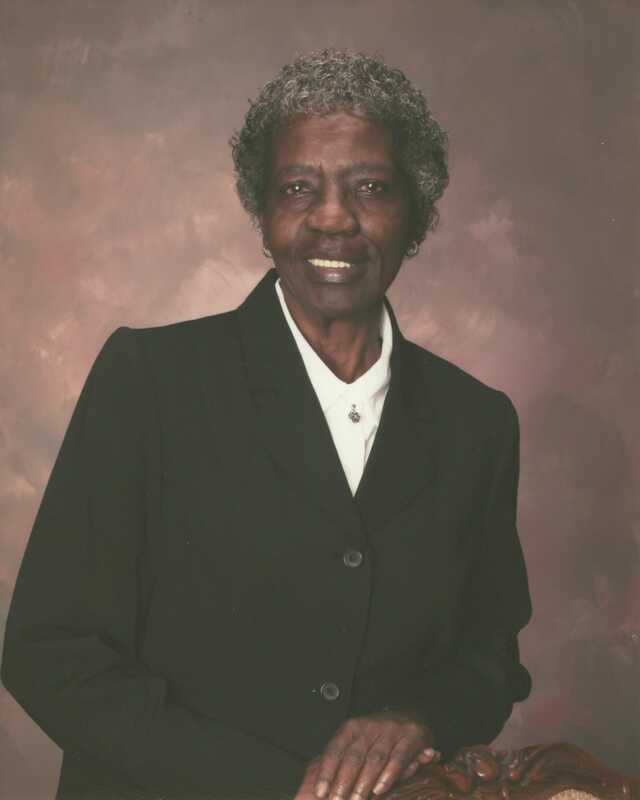 Cherished grandmother to Gerald J., Lindsey A., and Evan N. Rutledge. Dear sister to Ronald, Philip and David Sebulsky. She was preceded in death by her brother Raymond Sebulsky. Sylvia was a founding member of Carnegie Mellon University’s Academy for Lifelong Learning and was an editor for the book Wilderness War on the Ohio and her husband’s book, Bits and Pieces. She enjoyed going to the opera with her husband. Sylvia will be dearly missed by all who knew and loved her. Family and friends are welcome on Wednesday, December 19, 2018 from 2 PM until the time of service at 6 PM at Pittsburgh Cremation and Funeral Care, 3287 Washington Road, McMurray, PA 15317, (724) 260-5546. 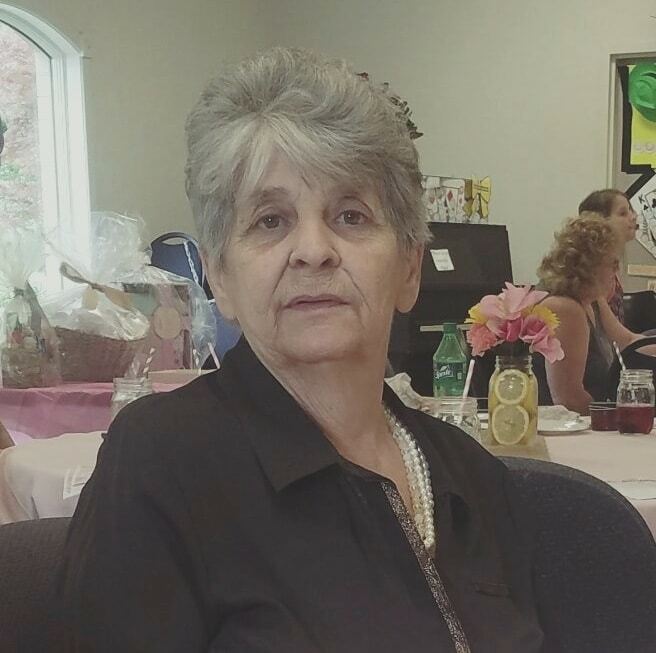 Internment will take place at Mount Calvary Cemetery in Wheeling, WV next to her grandfather on Friday, December 21, 2018. In lieu of flowers, memorial contributions may be made in Sylvia’s name to a charity of your choice. What a wonderful woman. She will be missed. To Lee Rutledge Falcione and the Rutledge Family, Our deepest sympathy, thoughts and prayers to all of you during this emotional time. May God bless Sylvia's soul as she is accepted into heaven. Sharing in your sadness as you remember Sylvia. We are sending healing prayers and comfortable hugs. God bless Sylvia and your family at this time. Dear family my thought and prayers are with you all ! Good Bless With love Lucille Jerry I will be thinking about you and love you ! Very sad to hear. Our thoughts and prayers are with you.